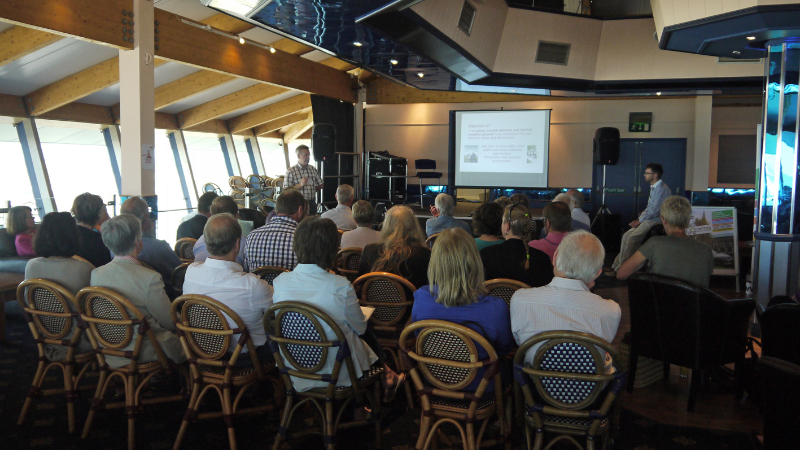 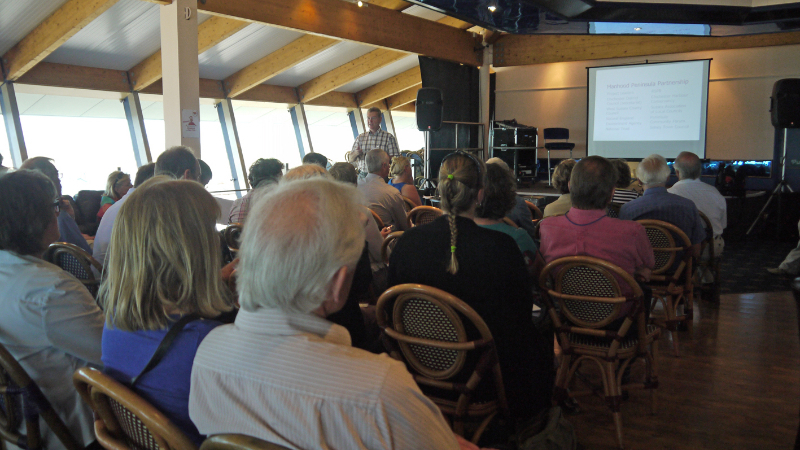 In early June this year (Tuesday 4th June 2013) the Manhood Peninsula Partnership (MPP) organised a seminar aimed at individuals and organisations providing accommodation for visitors to the Manhood Peninsula, south of Chichester. 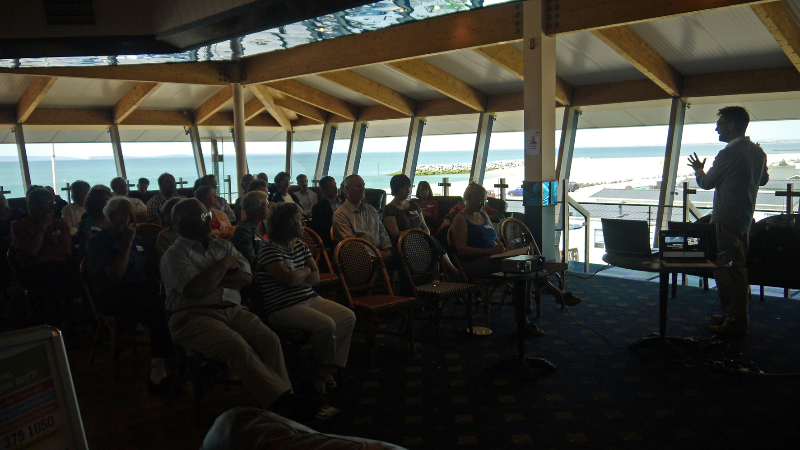 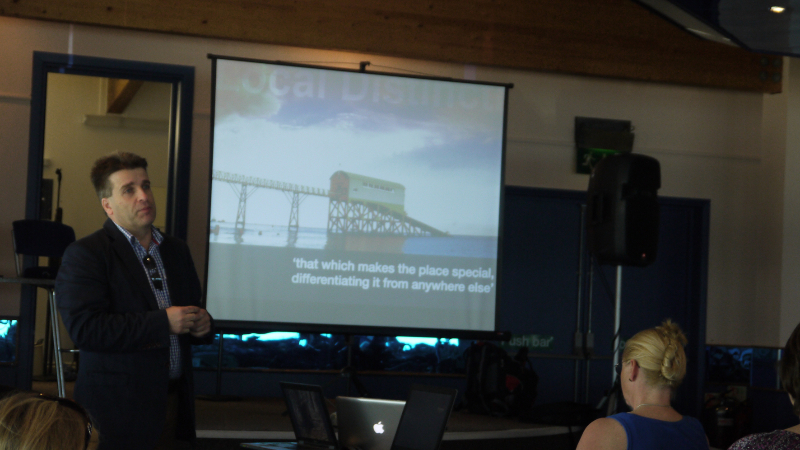 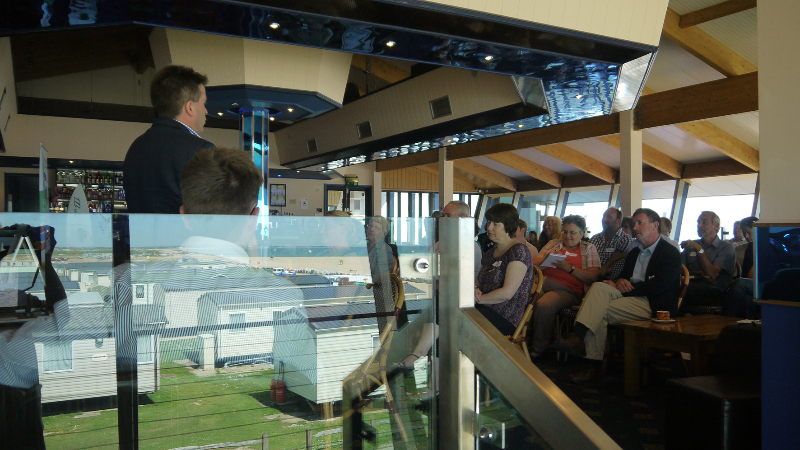 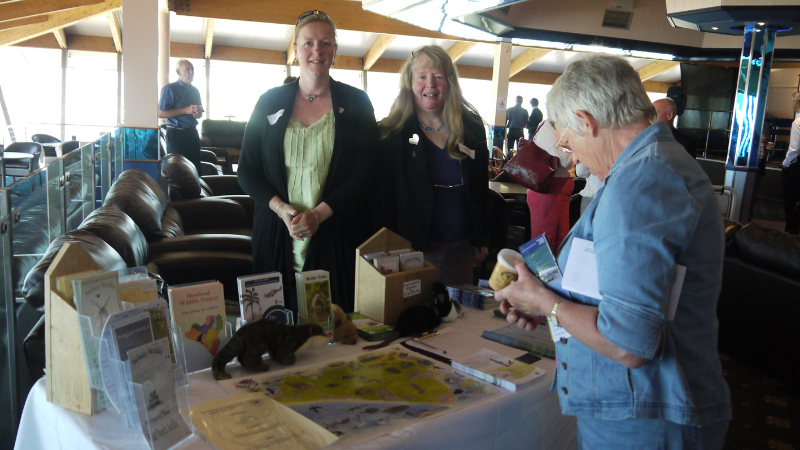 The event, called ‘Medmerry - new opportunities for tourism’, was held in the Solent View Room, Bunn Leisure, which was kindly provided at no cost. 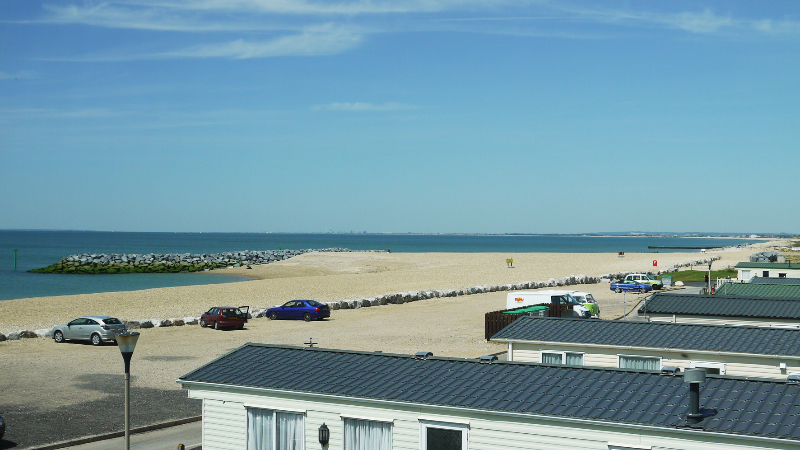 It took place on a glorious sunny Tuesday and used the panoramic views of Medmerry Managed Realignment Scheme to best advantage. 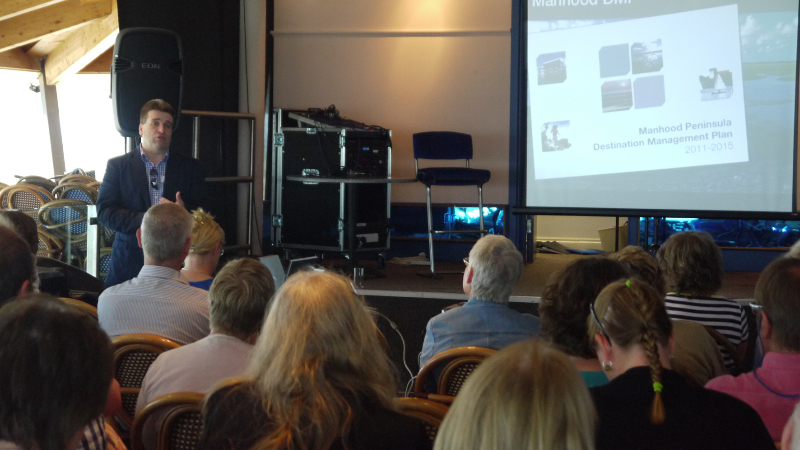 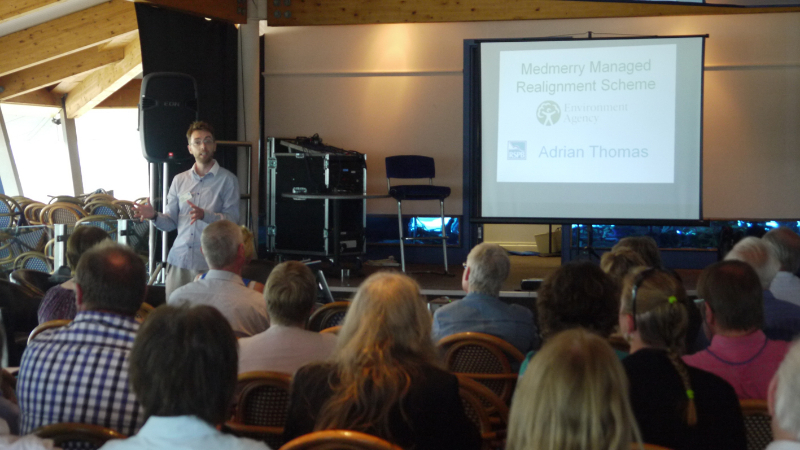 The seminar aimed to inform accommodation providers about the Medmerry managed realignment scheme, and the opportunities it will provide for them and their visitors. 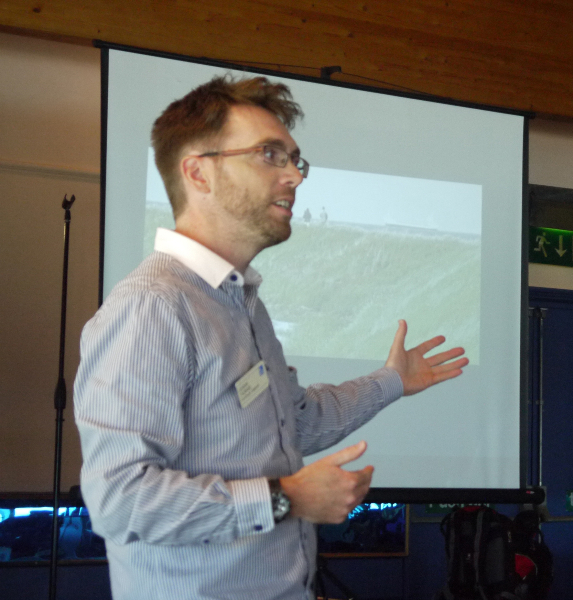 The scheme will come to fruition in the autumn and aims to deliver many new paths and nature watching opportunities for visitors, bringing them back outside the short and busy summer season. 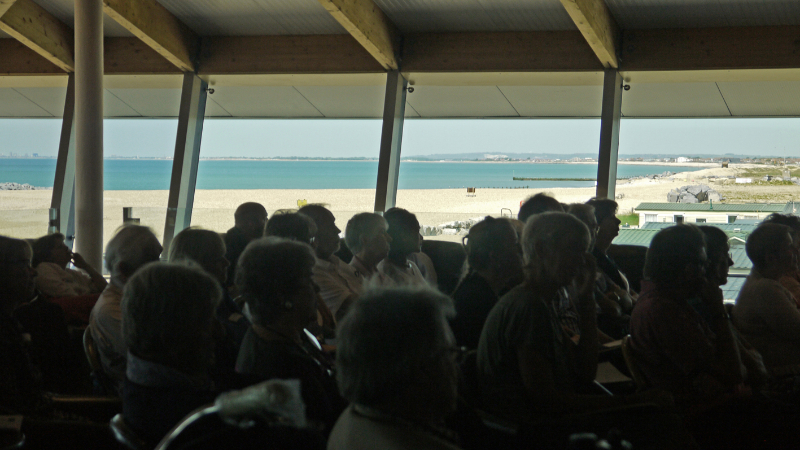 Cycling, walking and local produce were promoted as important activities for visitors on the peninsula. 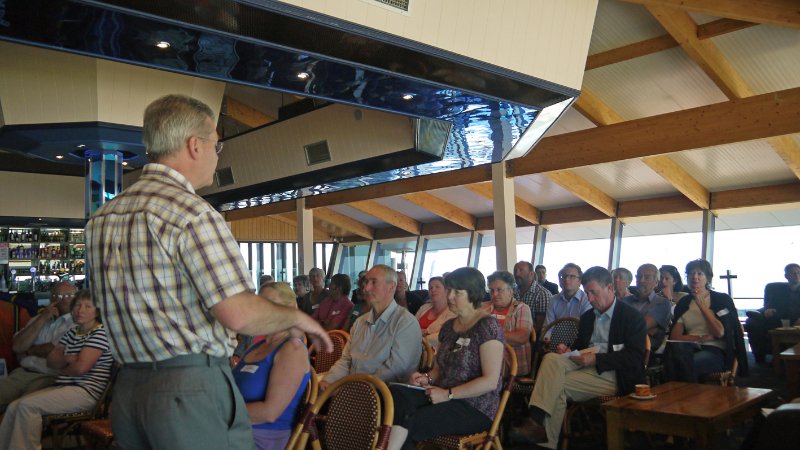 Ideas and thoughts about how these new opportunities could benefit B&Bs and hotels both in and out of season were provided in a short morning of talks. 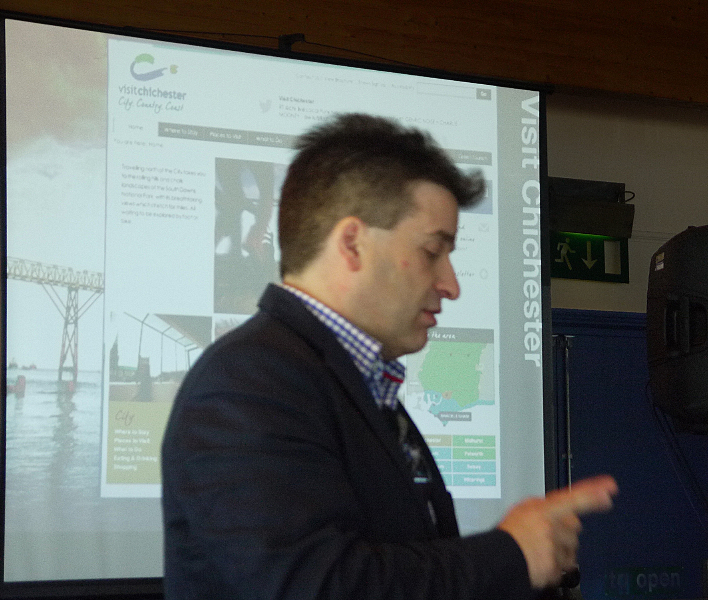 These were delivered by a number of contributors including the RSPB and Visit Chichester. 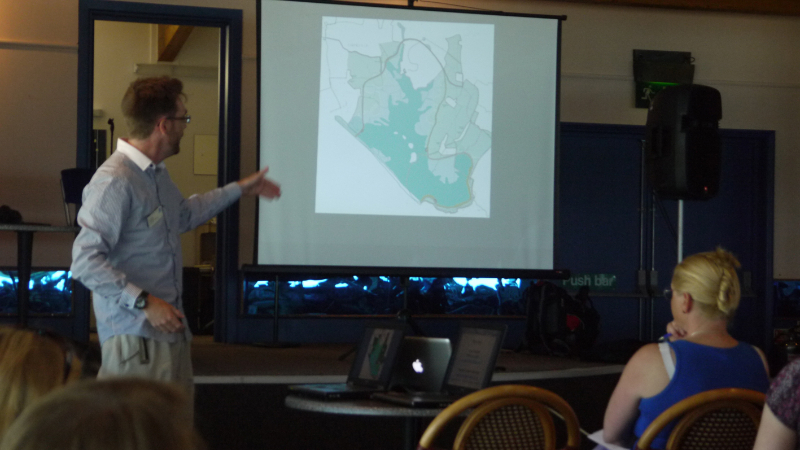 There was also an opportunity to hear more about the amazing archaeology discovered on the Medmerry site. 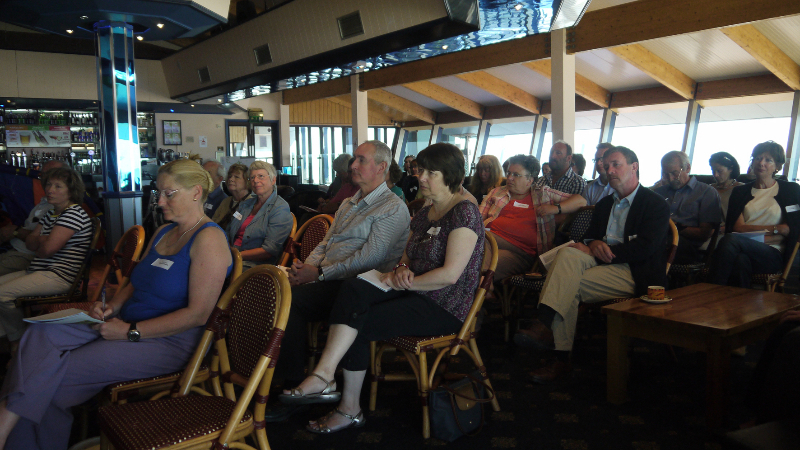 48 individuals representing 34 different organisations attended. 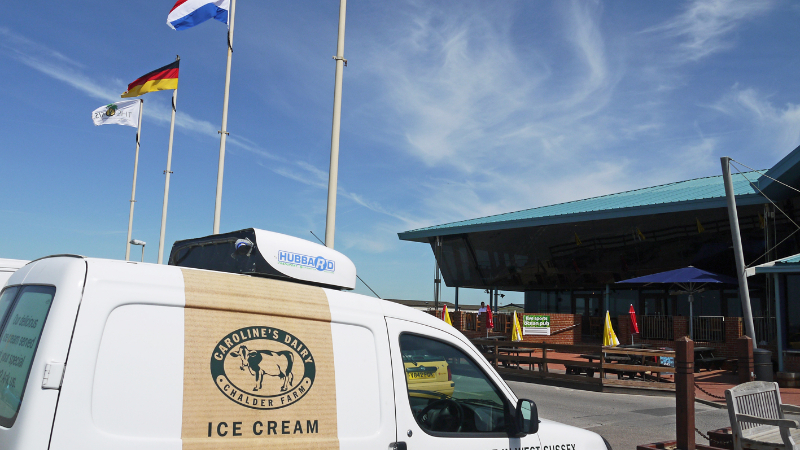 The MPP ensured ice cream from Caroline’s Dairy was distributed to delegates for free, and there were exhibits from local cycling and water sports businesses involved in the recreation sector. 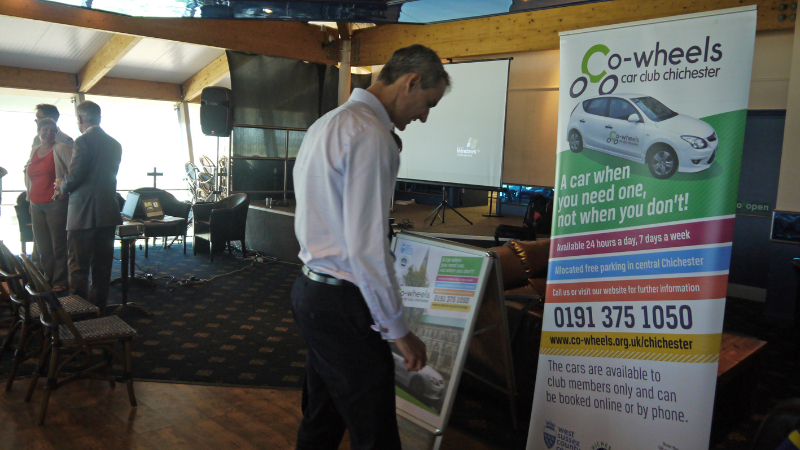 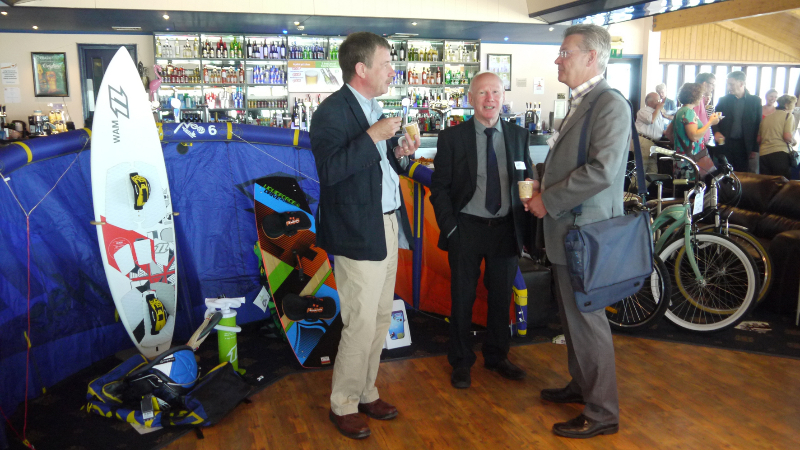 Delegates were quoted as saying – “We thoroughly enjoyed the event. 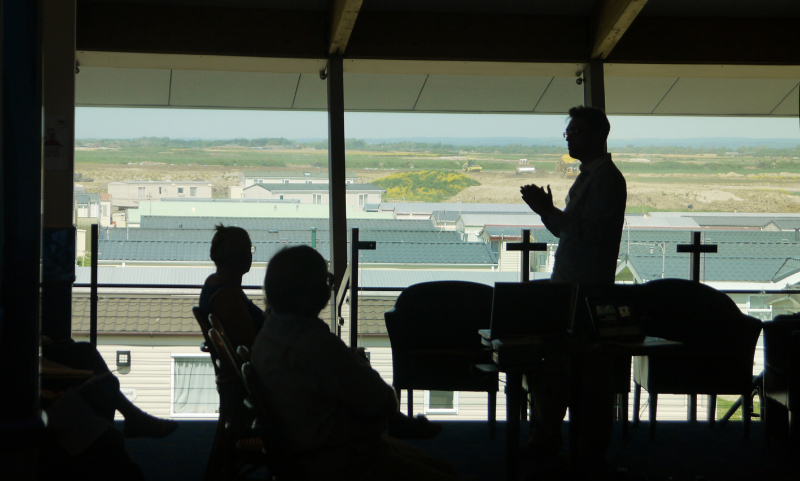 The building and views were breathtaking. 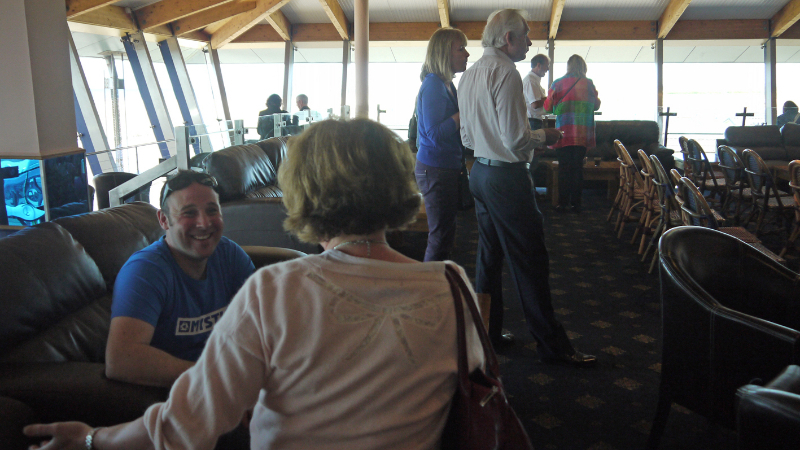 It was good to network with other people with tourism links”.